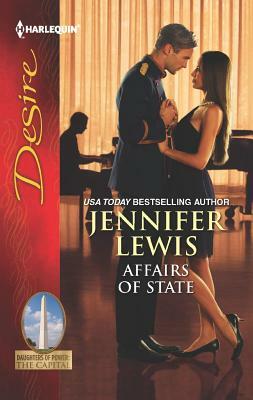 First she discovers she's the secret daughter of the American president, then she falls for a British prince. Ariella Winthrop's life can't get much more complicated. Or can it? Having fun with Simon Worth-passionate meetings, hiding their attraction from the public-is one thing. But getting serious? The British monarchy certainly doesn't want their beloved prince dating an American, much less one with her fair share of scandals. But when Ariella discovers she's pregnant with a royal baby, all bets are off. This woman is fighting for what is hers.